Animal Pros in greater Nashville is your best solution for effective deer control and removal, offering deer problem solutions for your community or neighborhood, city, and state. 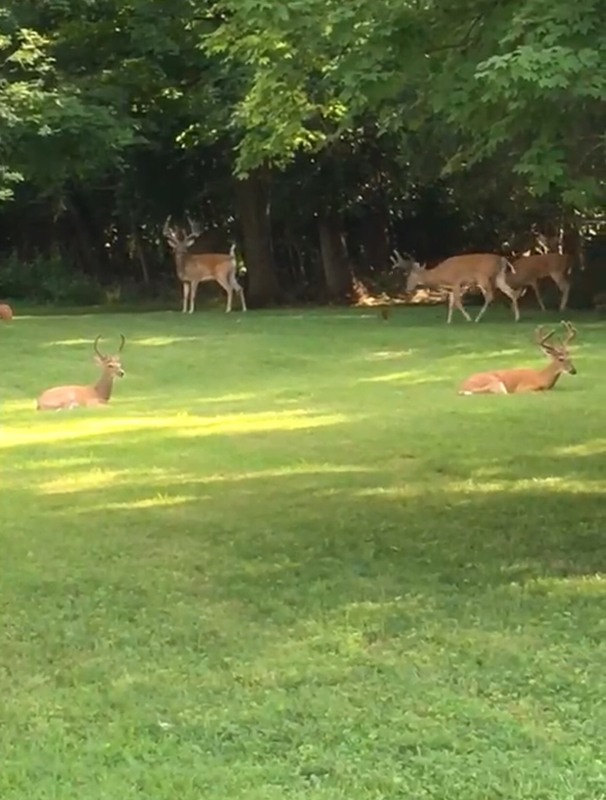 Deer problems are on the rise in greater Nashville and Middle Tennessee, as certain areas are facing issues where deer populations have grown over that of what the natural carrying capacity of what the area will allow. This creates a problem from deer browsing on ornamental plants, tearing up trees, disease, vehicle collisions, and in some cases health and safety risks. Population management is vital to keep deer numbers at a acceptable level while keeping the deer healthy. Deer can also end up in areas for a number of reasons and die, with little or no sign of what may have caused death. Deer may have been hit by a car, can be injured during travel, impaled on fences, or have died from natural causes. Call Animal Pros deer control specialists to solve your deer problem today. Our deer control solutions will effectively control deer problems to a acceptable level. Humane, Poison free, control and removal solutions. We specialize in deer and wildlife. Deer conflicts that arise in cities is inevitable, as human expansion and carrying capacity of deer in areas are on a conflict course. Deer management is not short term, but rather a long term management encompassing ordinances, regulations, liabilities, and questions many departments do not have answers for. Management should be started with a member of the state wildlife agency. Although they do not implement control, they do oversee the regulations of control of white-tail deer. In addition, you would need to make contact with a private wildlife professional, such as Animal Pros, and a federal wildlife agent. Deer control is new to Tennessee, and as of now, even the state does not have a answer for addressing the problem. Currently Tennessee Wildlife Resource Agency does not allow private wildlife control operators to charge a fee for control of big game like deer. According to the TWRA, they will permit a private company approval, if no fee is charged. However being a for-profit full service wildlife control company, and the incurring costs, and time required to successfully achieve a deer management plan, cooperative measures must be made to come up with a solution to the increasing human – wildlife conflicts of deer that are present in many cities around the area. With Deer problems on the rise as we move into areas they once inhabited, problems will continue to increase. Tennessee Wildlife Resource Agency should revisit their stance on private sector involvement, as most states are utilizing private sector involvement. The TWRA does permit individual property owners with depredation permits for control, as we can help with depredation problems at no charge. That would be pending on approval from TWRA, and on a site evaluation. Dead deer in my yard. Dead deer on the road. 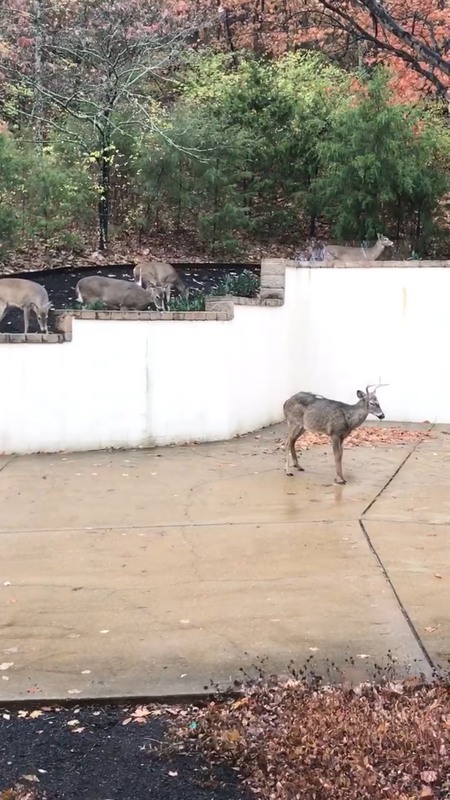 Deer injured in my yard. Deer problems on airport runway. Deer problems on military base. The white-tailed deer (Odocoileus virginianus) is one of the most recognized big-game mammals in North America. Deer are even-toed ungulates of the family Cervidae. Adult deer can weigh up to 300 lbs, depending on the location. Baby deer, called fawns, are born with brown-fur with white spots, which they loose the white spots around four months later. Deer fur may range in shades from dark brown or gray in fall to dark orangish-brown in spring and summer. White patches of hair can be observed on white-tail deer at all times of the year on the chin, throat, inside of the ears, belly, interior of the legs, and tail. Antlers grow on male deer called (Bucks) from April to August. Bucks will shed those antlers starting in late January, and begin the process to regrow larger antlers. During the antler development, bucks antlers will have velvet up till August and September, until the velvet dries annd is rubbed off. Female deer called (Does), do not grow antlers. Deer Problems are often consistent with property damage of crops, increasing road traffic accidents including Airport runways, damage to fencing, deer in gardens, damaging flowers or yard, dead deer ,as well as so many deer in the area you have issues with ticks or diseased or sick deer, and deer seeing reflections in windows. Over a million deer-vehicle collisions occur yearly on average cost of $3000.00 per incident. Over 8000 Aircraft collisions with Wildlife annually with Deer collisions estimating over $85,000.00 per incident. Deer are protected in every state year-round as they are a big-game mammal and fall under regulations set forth by the state wildlife agency. 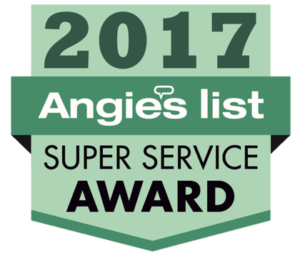 Animal Pros is also your go to company for safe and effective Dead Deer Removal. Animal Pros state certified wildlife experts can address deer problems, as each situation will be unique, from deer fencing, repellants often are ineffective, deer trapping, and even depredation (Permit obtained through the State). Cost – Benefit Analysis is always key to determine if the effectiveness outweighs the damage. Areas with high deer populations usually need several recommendations as well as depredation to be effective. Temporary Electric fences are inexpensive and may work best in Gardens. Airport Deer problems are usually public safety issues as a effective solutions is required immediately, as contact a Animal Pros Deer Management specialist today.